You may remember a band called Pussygutt (whose members also involved themselves in a project called Altar, which is outstanding); however, the name Pussygutt is now solely a memory, as the band has changed its name to Wolvserpent. 20 Buck Spin will be releasing Blake and Brittany's 4th album (but the first under the new name), titled Blood Seed, on October 5th. It will be released only on vinyl, but will be streaming in its entirely prior to the release date. To hear samples now, and to learn more on this dynamic doom duo, go here. 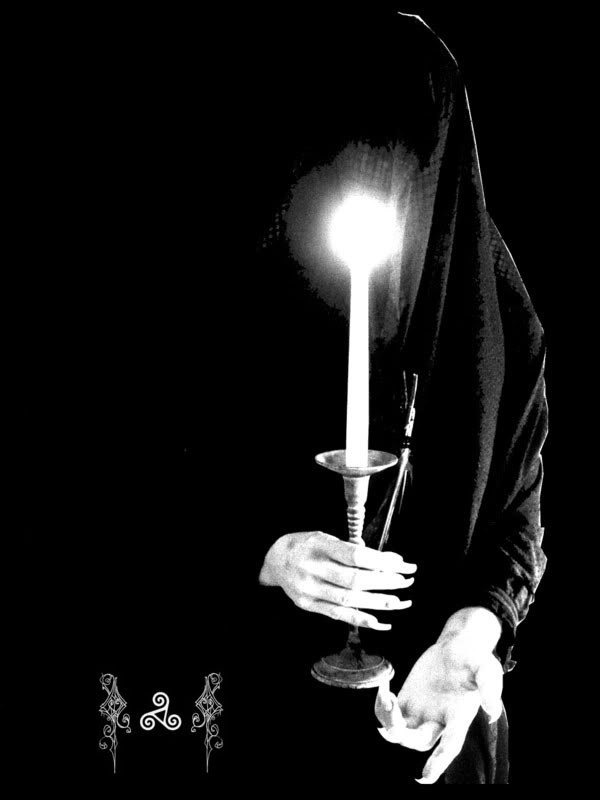 Wolvserpent will be touring as well, and I'd encourage you to get to one of their rituals; 'twill be unlike anything you've ever seen before - that much I can guarantee.